San Miguel de Allende is a fountain of creative inspiration! Known as the Heart of Mexico, it is a mixture of incredible weather, brilliant light, restaurants, galleries, incredible architecture, street vendors, markets and parades, all year around! 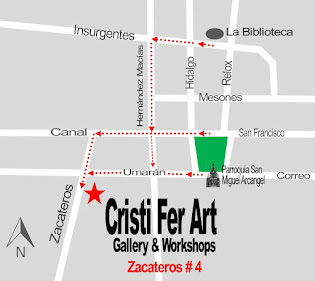 Solo traveler and first time in Mexico perfect destination! 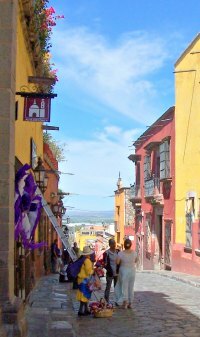 If you are a beginner, intermediate or advance painter looking to rejuvenate your creativeness, learn the basics, or new forms of expression or enhance your current skills consider attending one to four weeks of painting in San Miguel de Allende. 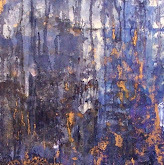 Work with two experience painters and instructors, paint in studio, outdoors, focus on technique or free the expressionist in you. - Intro to Plein Air, great workshop for studio painters and intermediate who want to learn the ins and outs of painting outdoors. Groups of 4 and larger can request a Sketchbook Jumpstart. 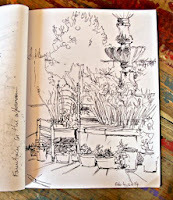 Great way to learn travel sketching and as an introductory week to any of the above three workshops. 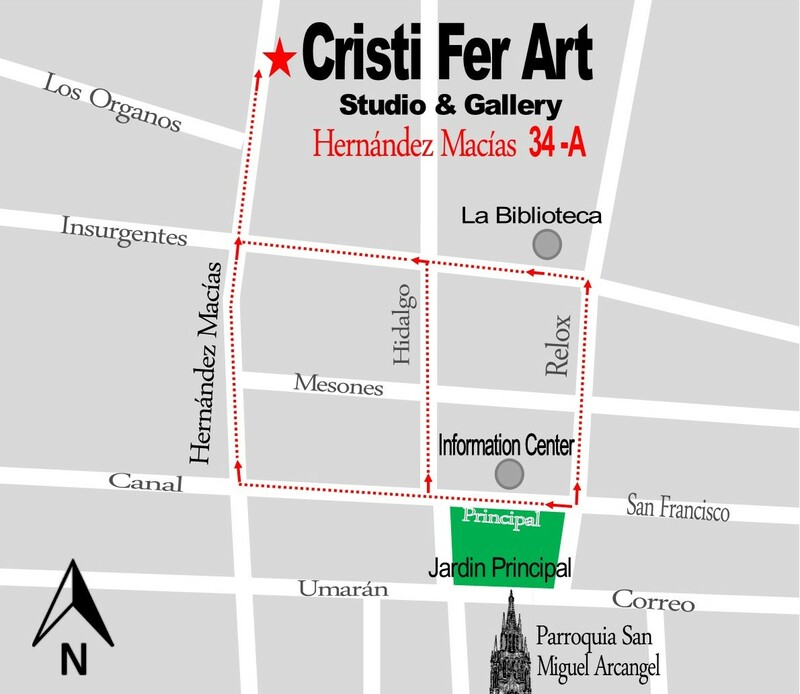 All workshops will also include composition, color, perspective and use of several painting tools. The workshops include acrylic paints and canvas boards. 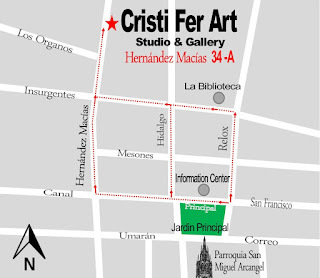 Contact Cristi at Cristi Fer Art Studio and Gallery to make reservation ASAP. See schedule of workshop under workshop name at top of the page.